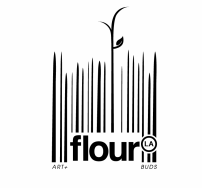 Flour LA Inc works on select weddings mainly in Los Angeles and the Tri-State area out of New York, however we will travel worldwide. 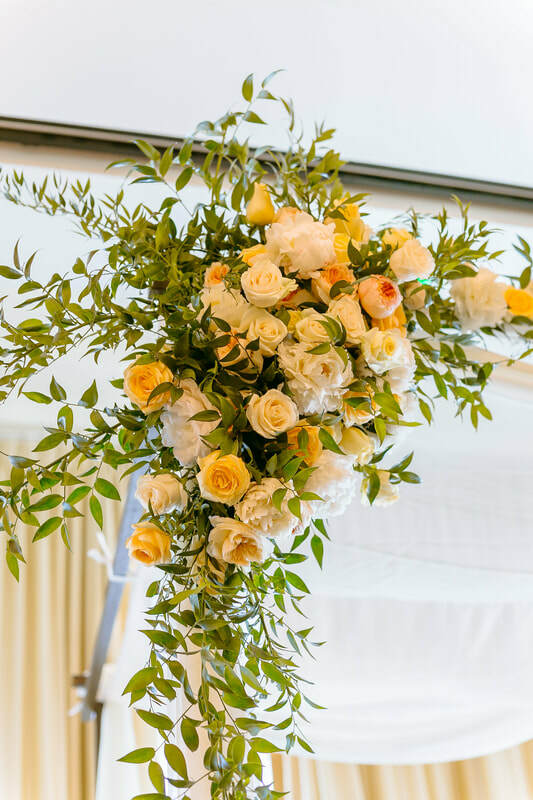 Our flowers can be flown anywhere in the world, along with our expert team. 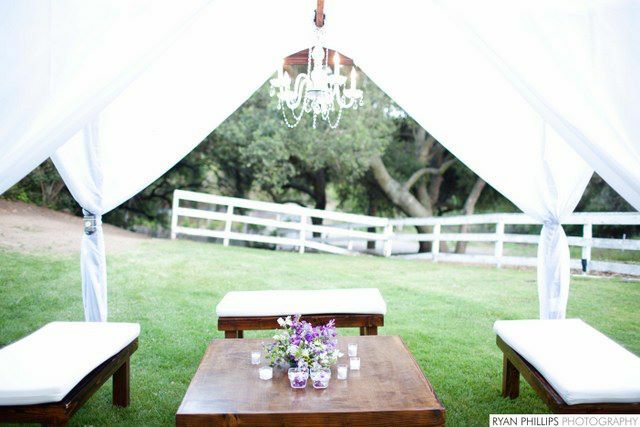 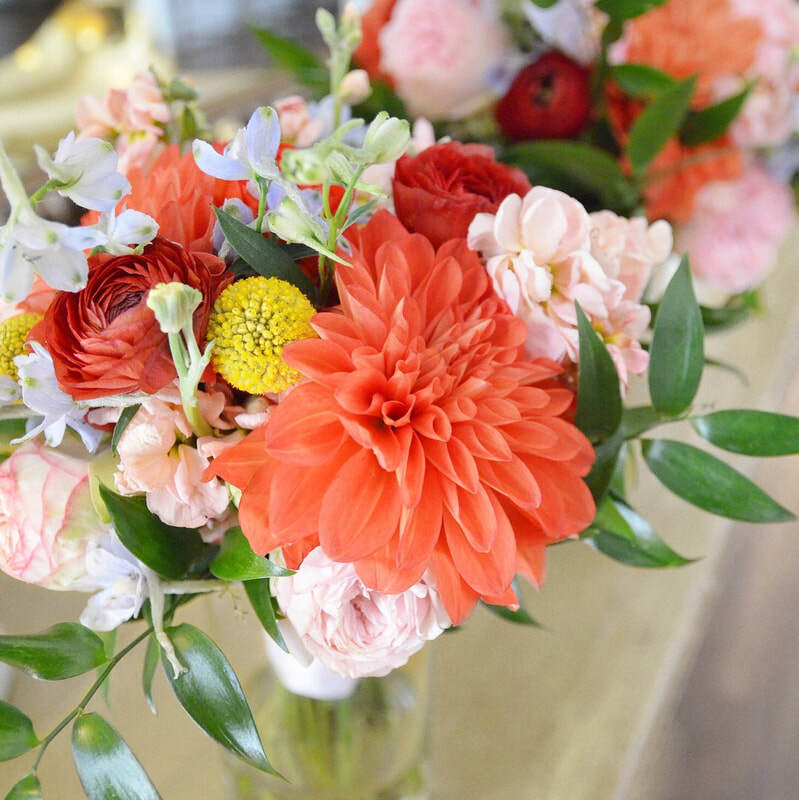 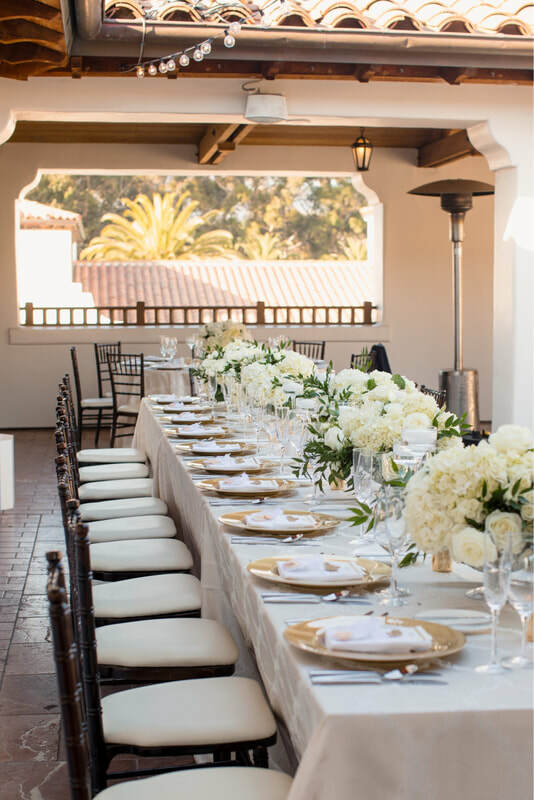 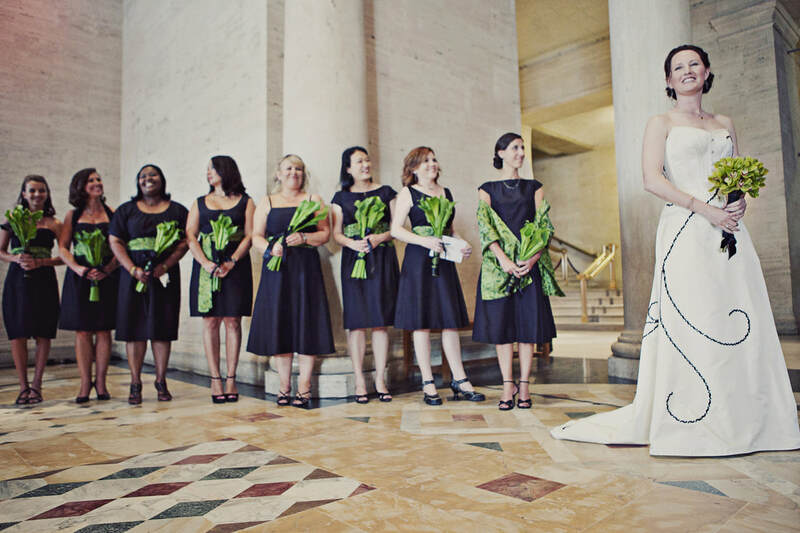 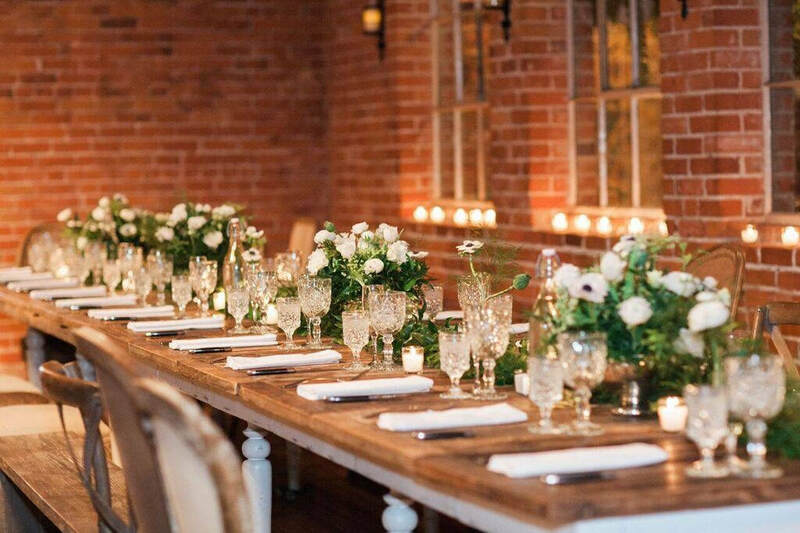 Flour LA has created wedding flowers in every style, from rustic to modern to glam. 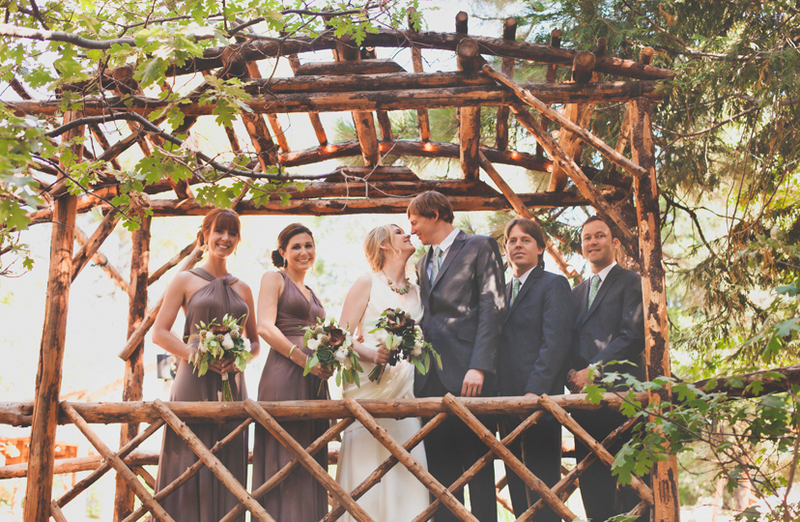 We love beach and mountain weddings, and everything in between. Our brides note our care, service, and quality. 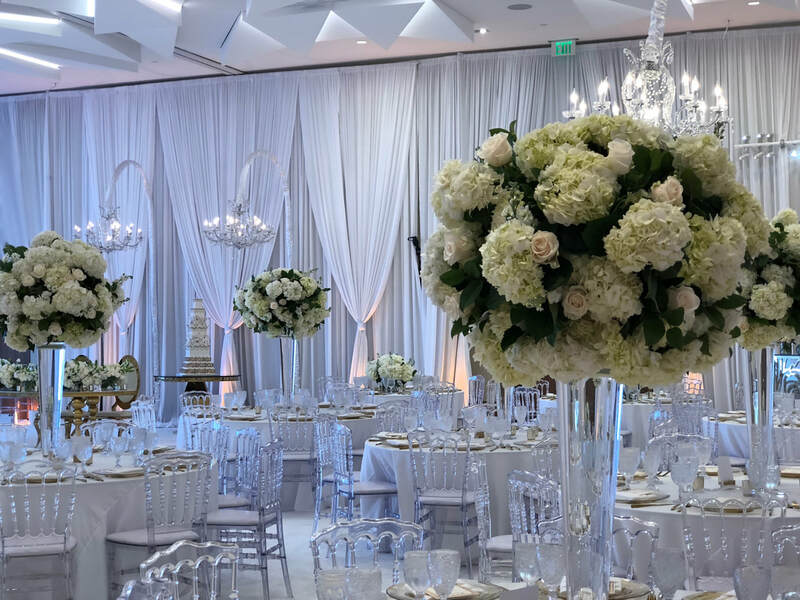 We love bringing their vision to life. 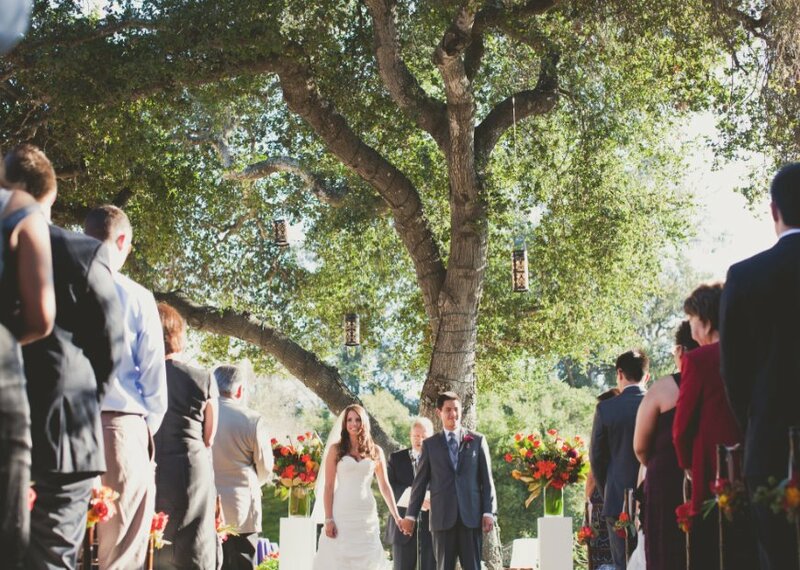 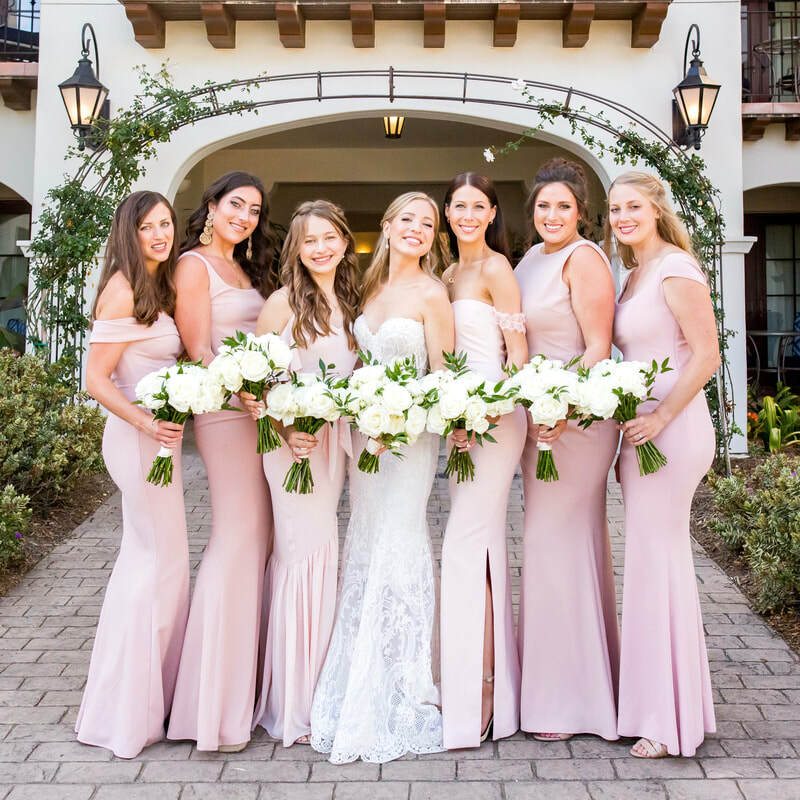 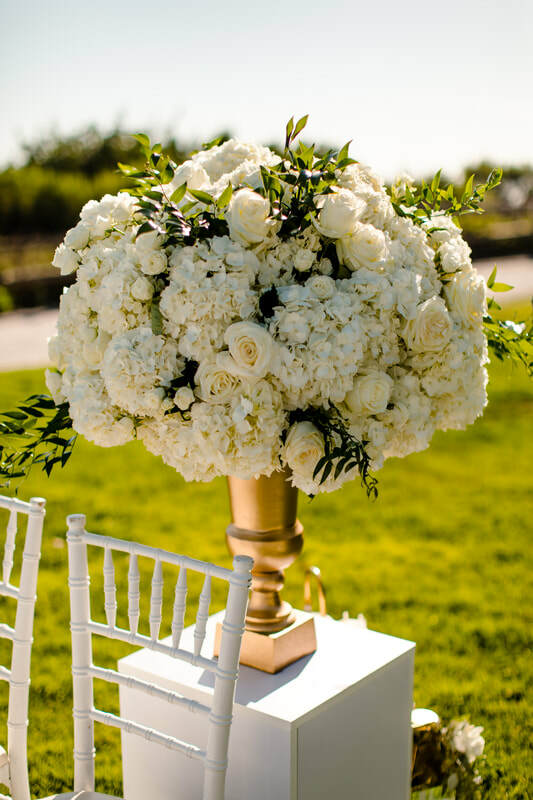 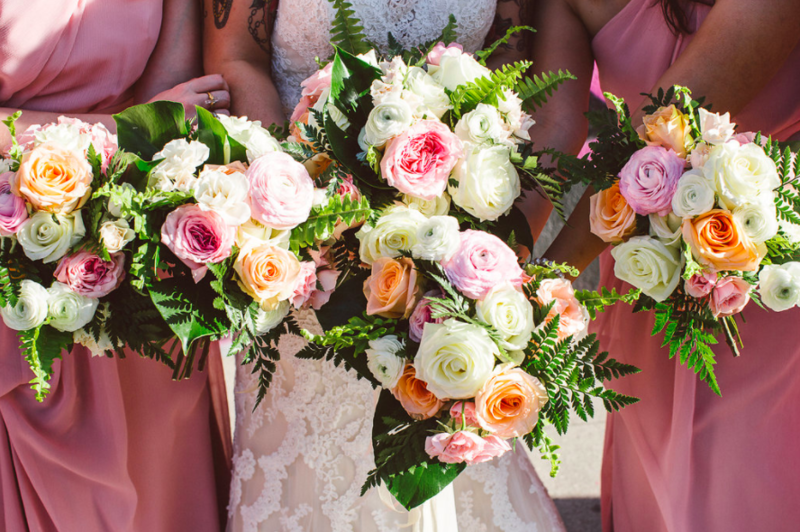 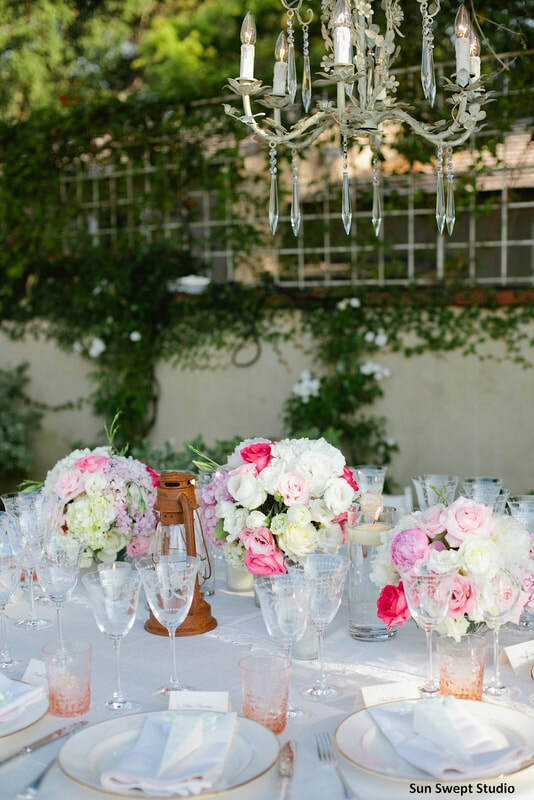 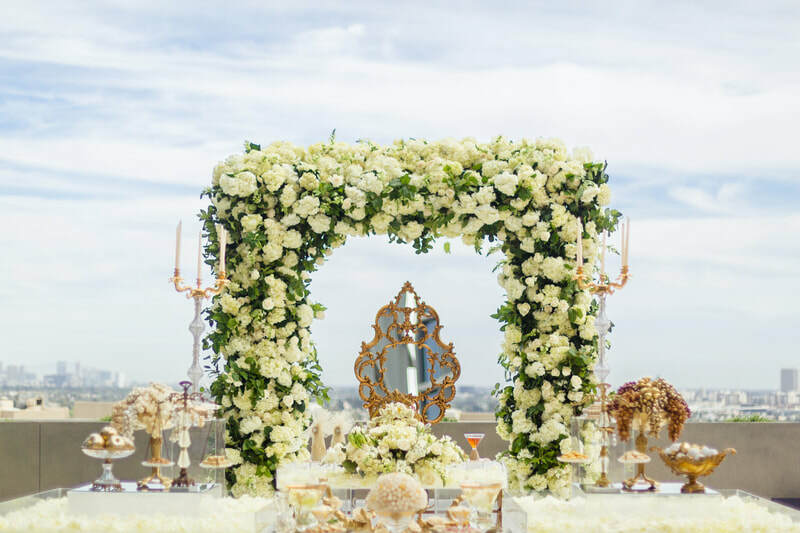 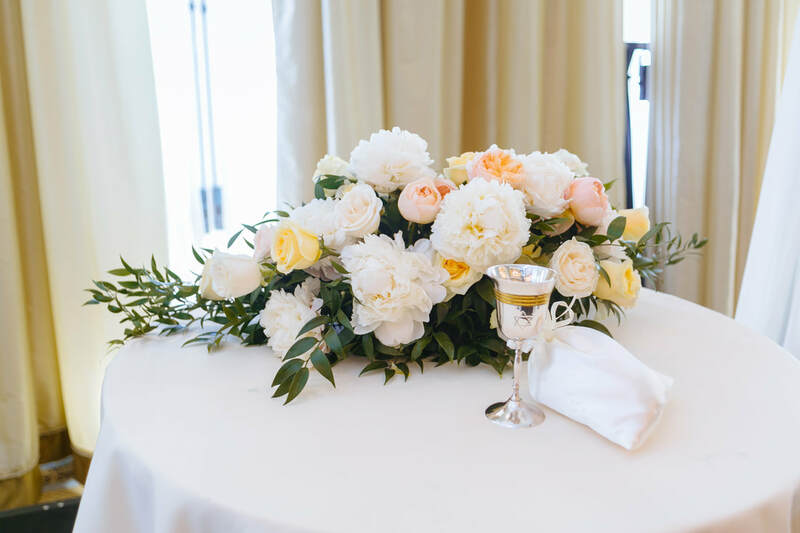 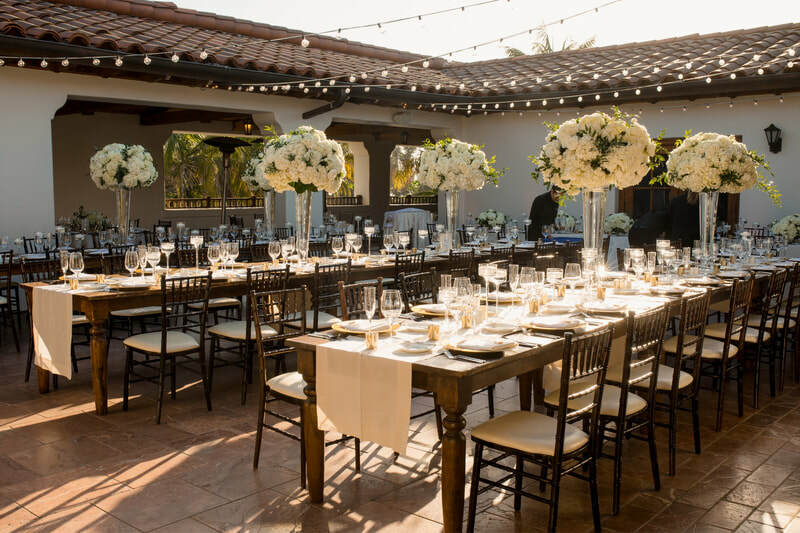 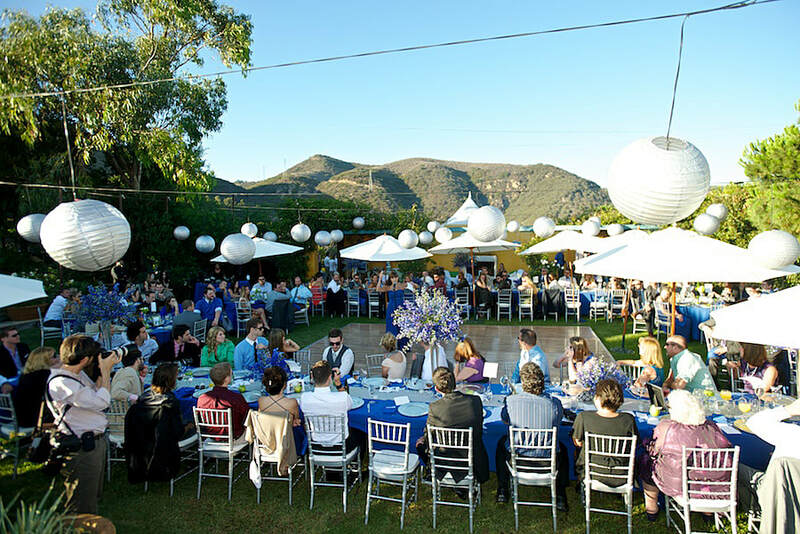 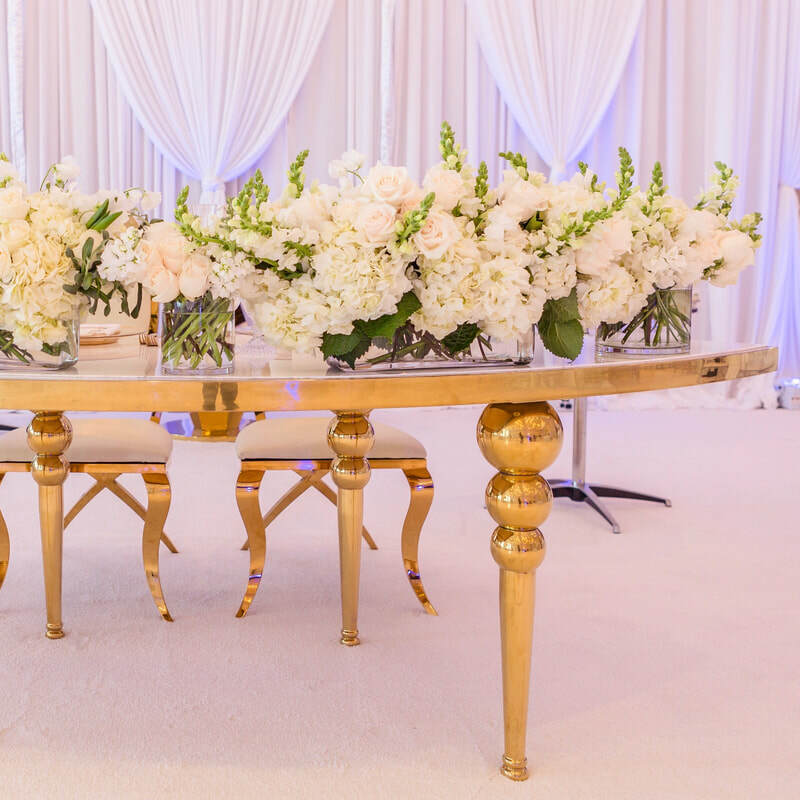 Flour LA Inc has been named a top wedding florist for over seven years. 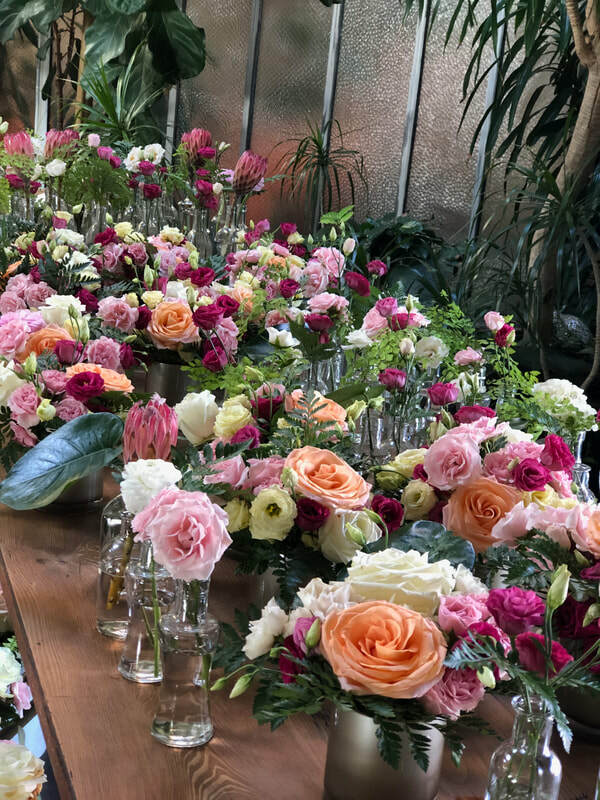 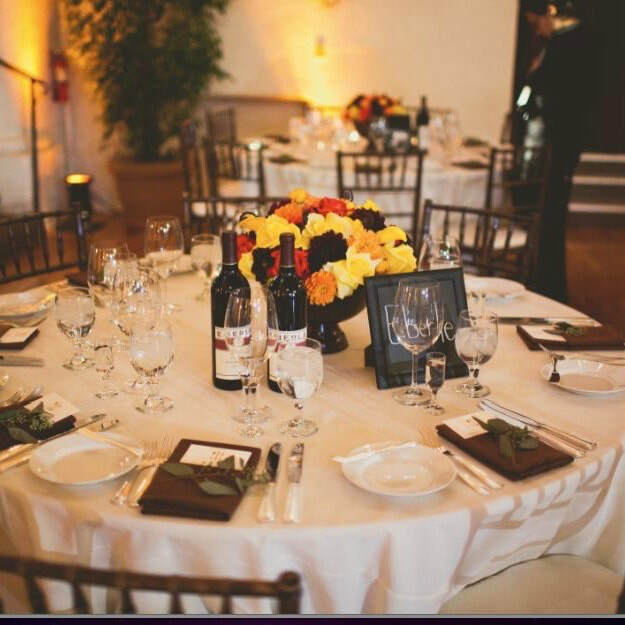 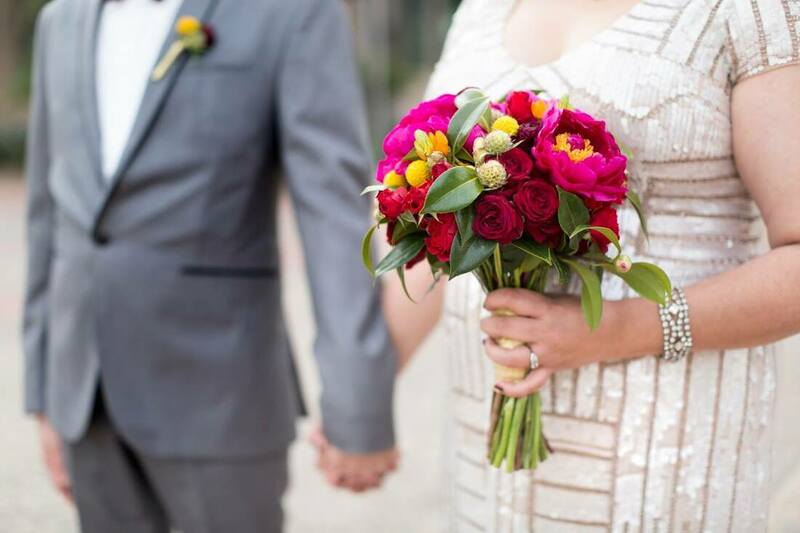 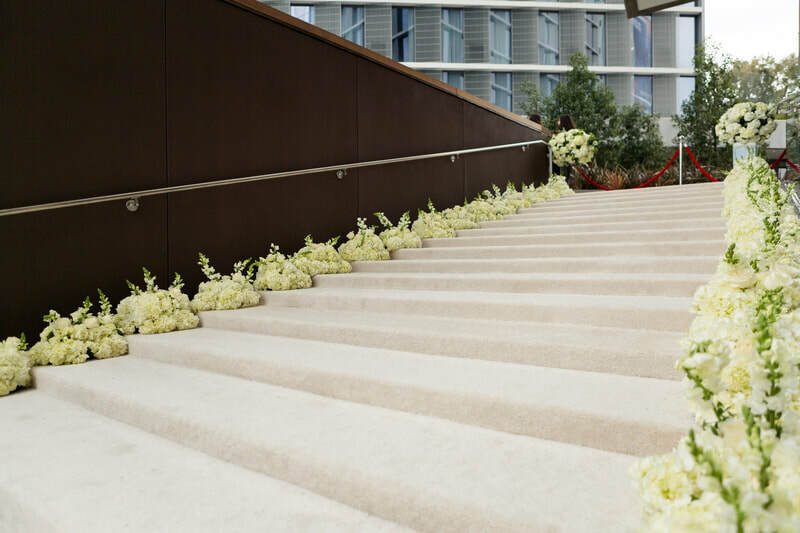 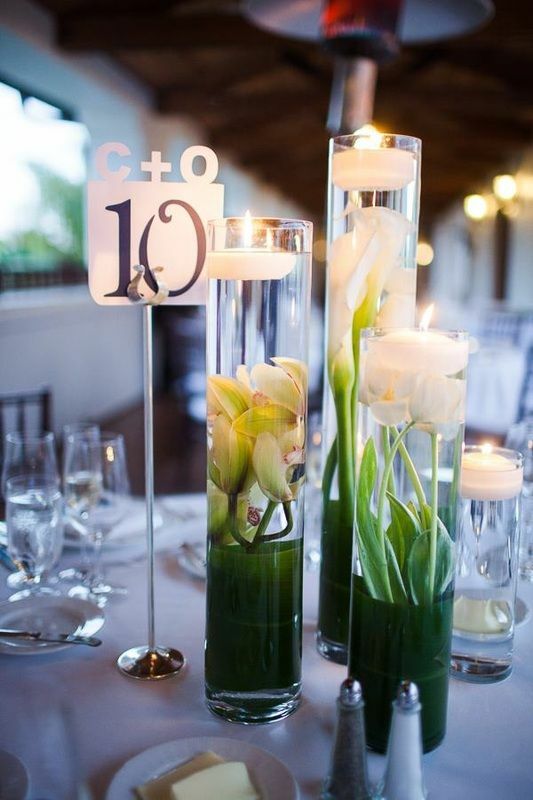 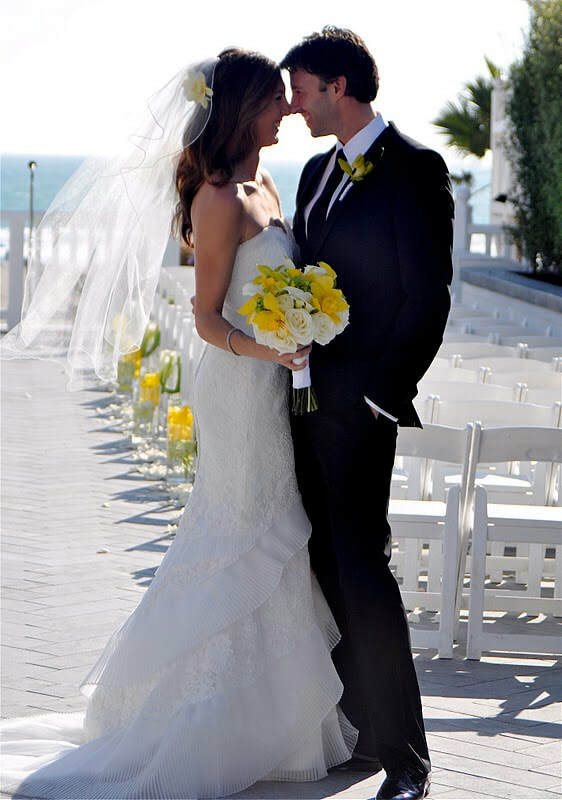 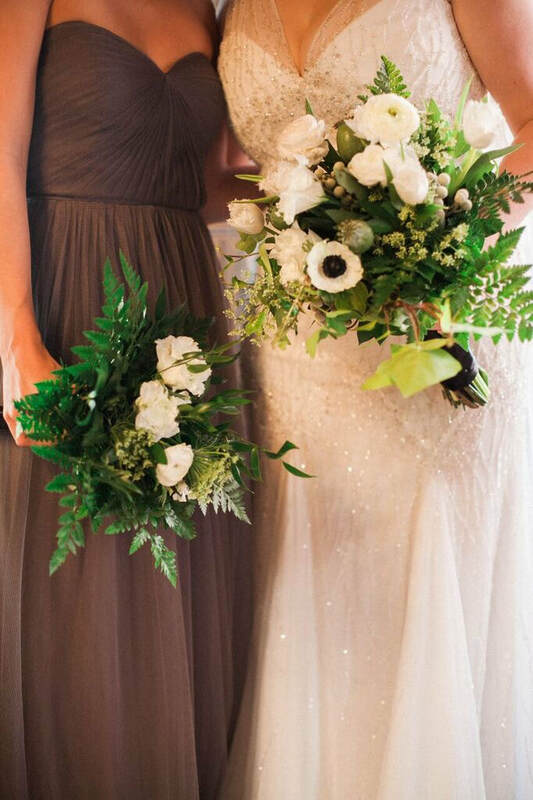 We take pride in each wedding we do, and want your flowers to be memorable for a lifetime.